Traders and investors have a wide range of options available to them when dabbling in the financial markets today. Conventional investments at bricks and mortar institutions typically require the purchase of underlying financial instruments such as stocks, bonds, indices, commodities, mutual funds, and ETFs. These traditional investment paradigms are understood by traders around the world. Multiple licensed and regulated institutional brokers currently exist, offering access to the global financial markets i.e. bourses. A wide range of investment options is currently available in this format, such as technology stocks, industrial stocks, blue-chip stocks, and the like. Popular bourses include the Dow Jones Industrial Average (DJIA), NYSE (New York Stock Exchange), NASDAQ, S&P 500, FTSE 100, FTSE 250, Nikkei 225, CAC 40, DAX 30, ASX and multiple other indices. These bourses are the de facto exchanges where public companies are listed. When day traders, swing traders, or casual traders are looking to invest their hard-earned funds in markets, they can always go the conventional route by investing in actual stocks. Your profit potential in stocks is dependent upon asset price appreciation. This means that you will purchase the underlying asset (take ownership of that asset), and wait for it to appreciate over time. This is a slow growth strategy, and a medium to high-risk investment option, depending on market volatility and related concerns. Investors with an eye to owning stocks are typically in it for the long haul. Traders can also benefit from buying physical stocks and then selling them through day trading or swing trading actions. 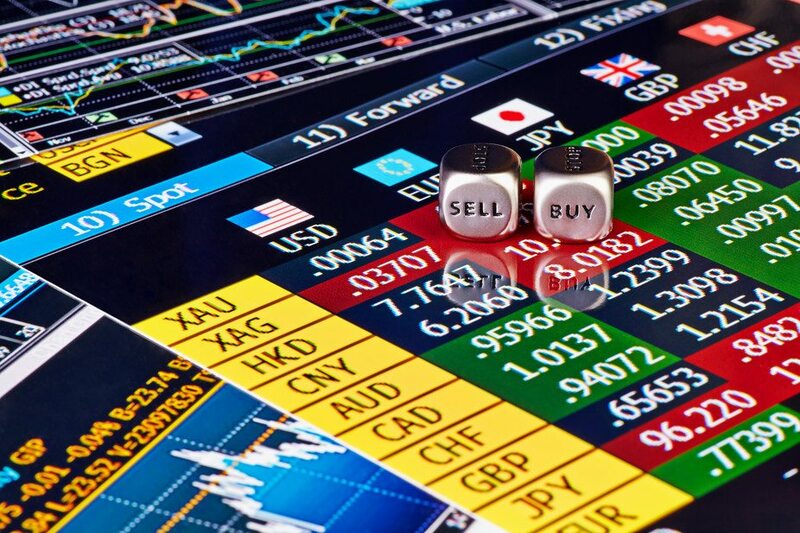 A day trade is opened and closed within the same business day, while swing trading references a trader’s ability to swing into the markets once he/she spots a trend. Swing trades can last as long as 2 weeks. Stock trading is especially popular now that US markets have been injected with newfound momentum. For example, a trifecta of factors is fuelling explosive growth in the NASDAQ, S&P 500, and Dow Jones. These factors include tax reform going into effect on December 31, 2018, deregulation of the financial sector, and increased monetary tightening with higher interest rates. This is like the perfect storm for explosive stock price appreciation and traders at leading platform such as eToro can now access physical stocks and take advantage of market realities. Investment opportunities are available to traders and investors across multiple markets. How Do Traditional Stocks Compare to CFD Stocks Trading? The traditional investments – owning physical stocks – is still preferred by many people, but there are alternatives in the form of CFD trading. A CFD is a contract for difference. It is a derivatives trading instrument where a trader/investor does not buy the actual stock. Rather, the trader/investor buys the option to sell a contract that tracks the price movement of the underlying financial instrument. It is a fundamental difference, and there are many inherent benefits of CFD trading. However, the benefits of CFD trading should certainly be weighed up against the merits of owning actual stocks which are an actual asset, not a derivatives product. CFD trading and tax is an important consideration. In the US, CFDs are considered swap contracts with ordinary capital gains/capital losses being used for the tax realization. In the UK, losses can be offset against profits for tax purposes. Further, there is no stamp duty, and CFDs offer 24-hour dealing. CFD trading includes leverage and margin, meaning that you don’t need to have the full value of the trade amount in your account. A 50% margin only requires 50% of the trade in your account. A 2% margin only requires 2% of the trade value. In other words, the cash requirements for CFD trading are significantly less than they with stock trading. It is important to remember that CFD trading and the leverage/margin elements can result in significant profits, or significant losses, depending on which way trades go. CFDs are considered a hedge against traditional stock trading and investments. In other words, if stock markets are crashing, you can hedge with put options on CFDs to protect your investments. CFD trading is permissible on a wide range of underlying assets such as stocks, bonds, commodities, indices, currency pairs etc. CFD trading can be executed with a professional brokerage with no fees involved. Plus, there are no restrictions vis-à-vis day trading requirements. Traders and investors have a wide range of financial instruments to choose from vis-à-vis CFDs and traditional stocks trading. CFDs are considered an outlier investment option, and are traditionally used as a hedge against downturns in stocks. Ownership of actual stocks remains the most heavily invested market when it comes to equities. Stocks trading has historically generated significant profits over time, while CFD traders are typically on the losing end of the spectrum. The FCA estimates that some 82% of traders lose money on CFD trading, owing to their lack of understanding of the financial markets, and high leverage. Picking blue-chip stocks is a safer option, albeit with an element of risk. 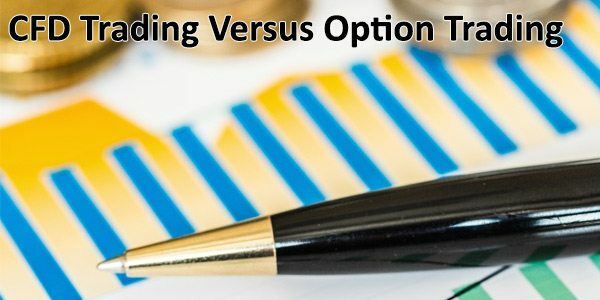 Both of these investment options should be considered, and the merits and pitfalls weighed up against one another.